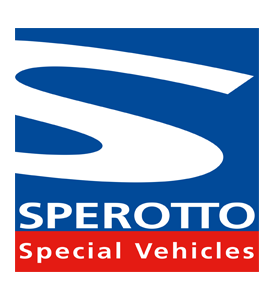 Sperotto S.p.A., a market leader in special vehicle conversions for the past 60 years, is the result of continuous evolution. 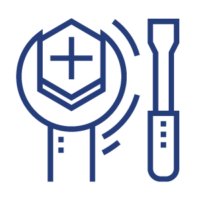 Our specialisation and quality has been developed and widened over time. 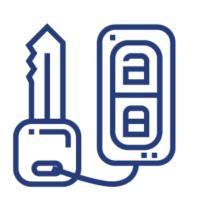 Today, Sperotto S.p.A. is a reliable, efficient, focused and constantly expanding business. It is rooted in its local community, yet maintains a dominant presence in the international market. Sperotto S.p.A. is synonymous with Italian quality, which speaks to both tradition and innovation. 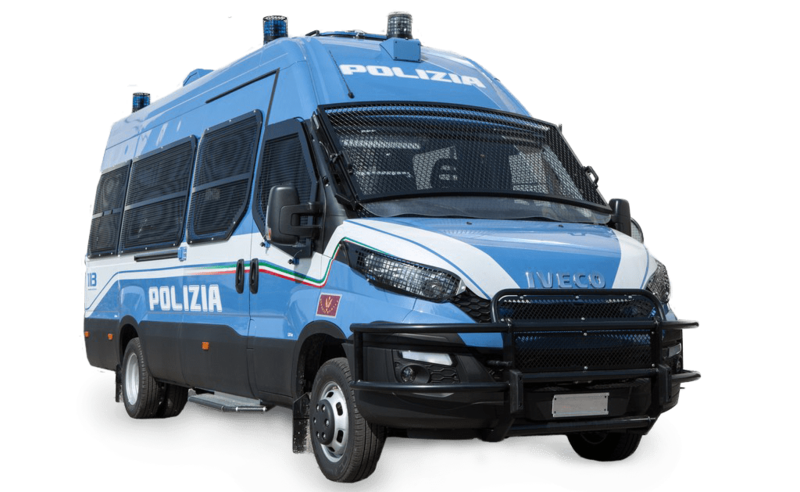 Special vehicle conversion in accordance with the needs of the client, including transportation of goods or people, or public safety in its many and varied forms. 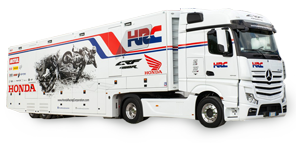 The vehicles are designed and produced using state-of-the-art technology to meet the needs of the customer, based on the requested features. 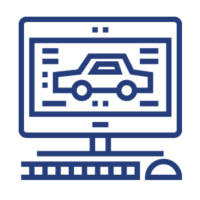 The designs can be for anything from a unique, one-off model to a small fleet. 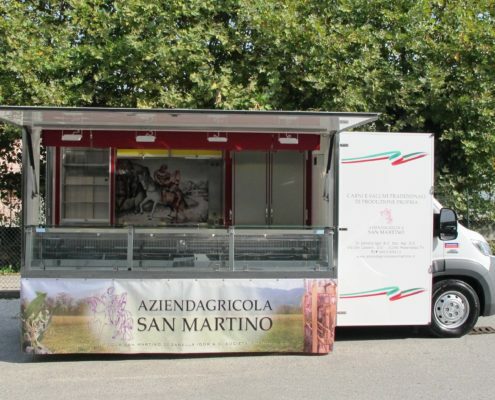 The features, constructed to fit any chassis, are designed for corporate promotions as well as support during sporting events. 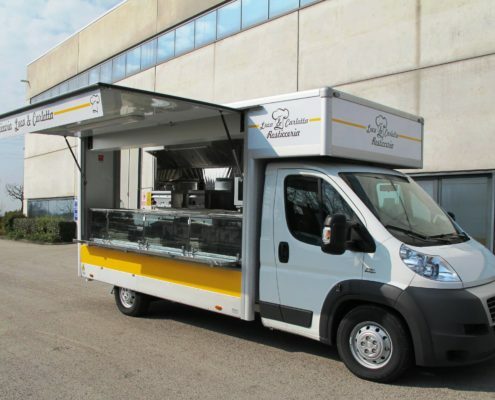 The vehicles can be equipped with expandable walls to increase internal space, and can also be adapted and personalised with cutting-edge technology in collaboration with our technical office. 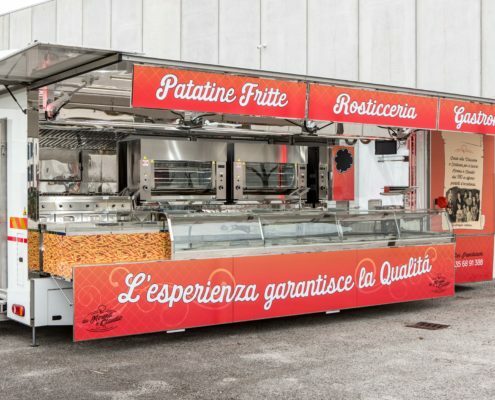 Otto is the latest innovative “mobile” solution for any company that does business outdoors or on the street, and that wants to bring its brand directly to the public in the most diverse of situations. Setups are created for every type of chassis, with an exclusive and customizable design. 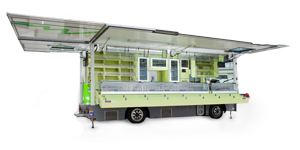 Otto is perfect for various uses including: markets, fairs, demonstrations, promotional tours and events, street marketing, mobile showrooms. 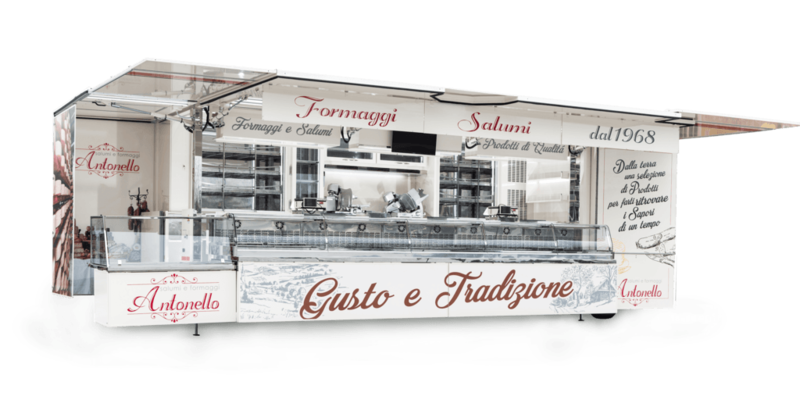 The features, constructed to fit any chassis, are designed for street trading in public areas (markets, exhibitions, events). 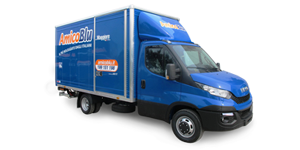 The vehicles can be equipped with manual or hydraulic moving systems, fitted out and personalised using cutting-edge technology in collaboration with our technical office. 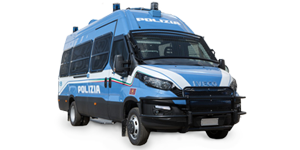 We specialise in converting vehicles for public safety, prisoner transport, Italian police and Carabinieri (military police), 4×4 minibus conversions, people-carriers, mobile clinics, mobile kitchens, cargo bays and vans.